We've spread our vines online. 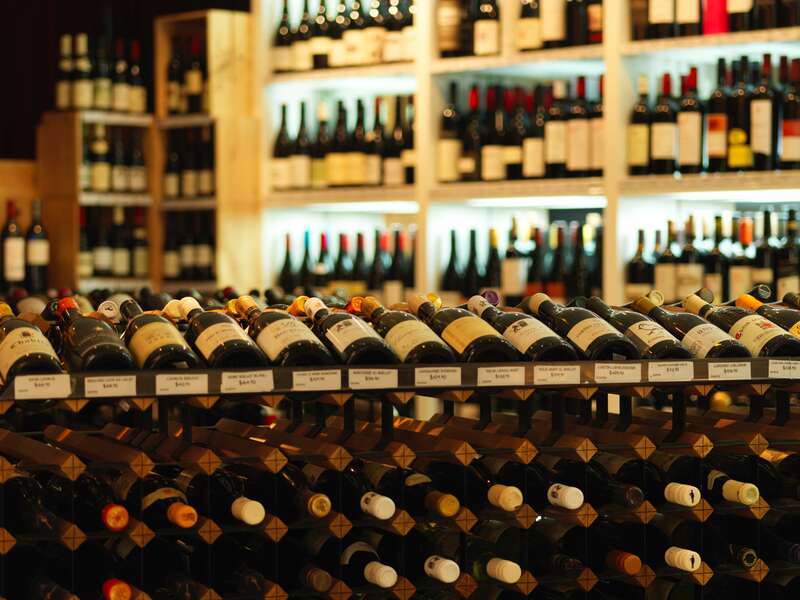 Browse our selection of sommelier curated wines. Located at 1 Palings lane, there are various Secure Parking stations close to the venue. The closest station is Wynyard Station, take the George Street exit, turn right and cross the street at the pedestrian lights. Palings Lane is between The Cupcake Bakery and Peter Alexander. 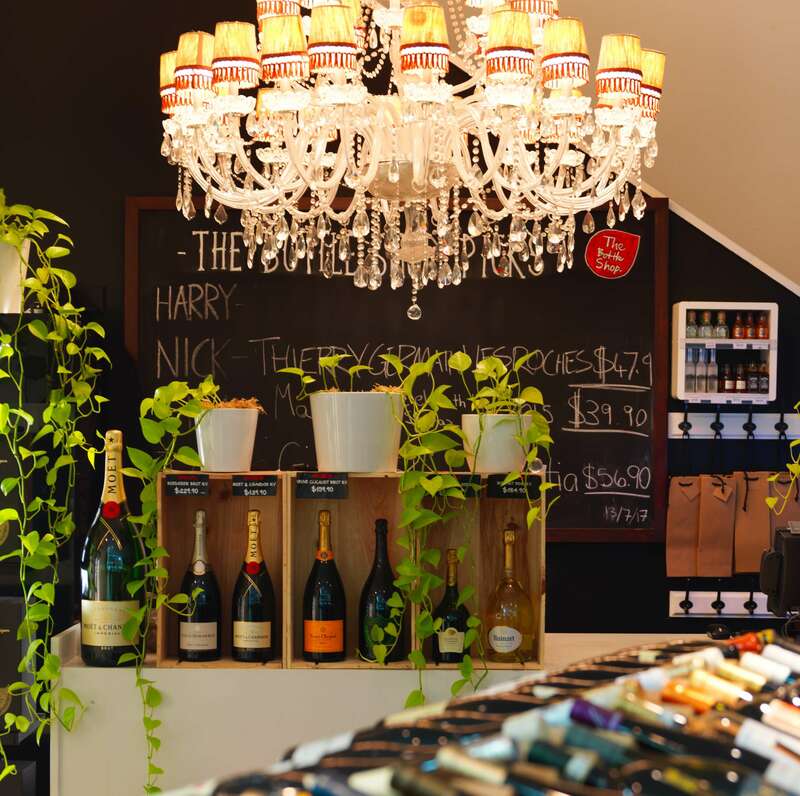 You’ll find The Bottle Shop conveniently located in Sydney’s CBD on Palings Lane. We have knowledgeable and passionate staff, ready to give you a hand. 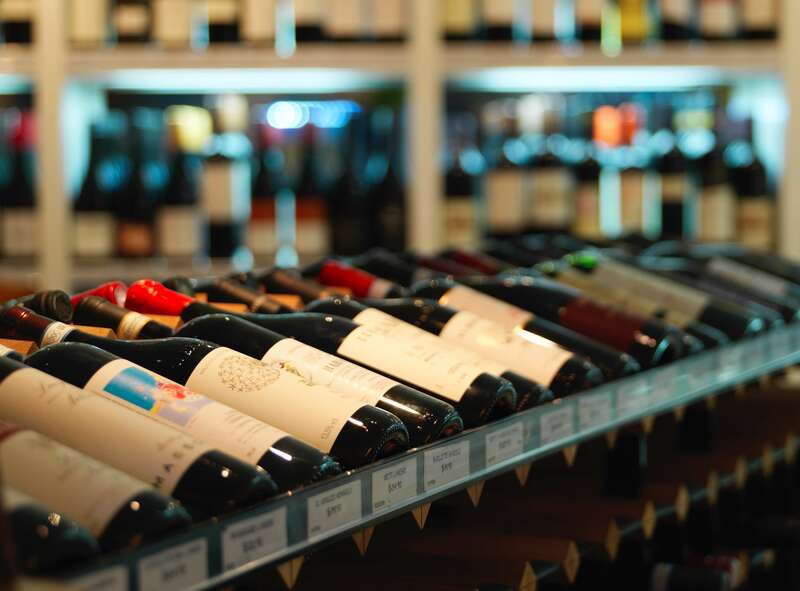 Franck Moreau, Merivale’s master sommelier, is responsible for the ranging at The Bottle Shop, which is based on quality wines that are easily accessible. 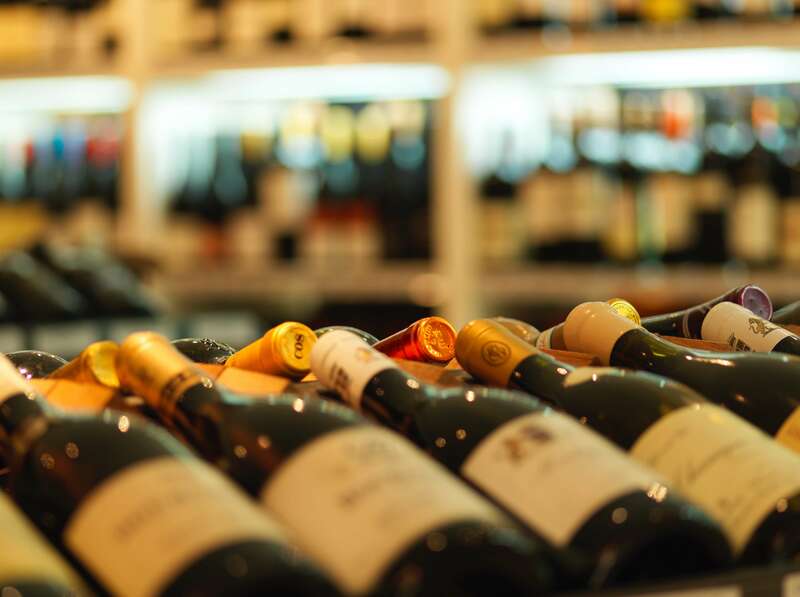 The beauty of our bottle shop is: if you’ve been out to any of our Merivale venues, we can also help you to locate that wine you drank and loved there. We’re open until 10pm on weekdays, so you can drop by on your way home from work.